Small Business, specializes in public sector consulting. 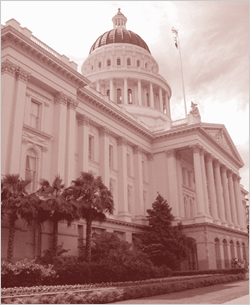 Over the past 30 years, we have successfully completed more than 150 consulting engagements, primarily for California State Government agencies and departments. Our experience enables us to work effectively across a broad spectrum of programs and at all levels of a client's organization. Benjamin Frank, LLC focuses on delivery of total "fused" solutions to multi-disciplinary problems commonly experienced in the public sector. We continually strive to provide only the highest quality work products, and to meet and exceed our clients' expectations for fast, personalized, responsive service.